As the business world becomes more and more competitive, enterprises are leaving no stone unturned in their quest to get a share of the consumer base. One of the biggest marketing tools today is the internet and having a website is absolutely vital for any business that wants to stay competitive. This is mainly because of the high number of customers who prefer the internet as their source of product information. However, a website is of no use unless people can be able to find it. With hundreds of millions of websites out there, getting people to notice your site can be an onerous task. This is why more businesses are turning to SEO companies to help elevate their digital marketing efforts. The role of an SEO company is to increase your website’s search rankings so as to increase your online visibility. 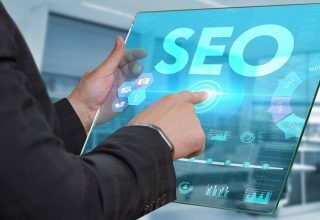 Professional SEO companies like Sumo Media SEO provide you with the expertise needed to market your site and therefore improve your sales. They also advise you on which tactics and strategies are perfect for your industry. For example, an SEO company will tell you the most suitable keywords and also assist you in identifying new sources of web traffic. How do I hire an SEO company for my digital marketing needs? 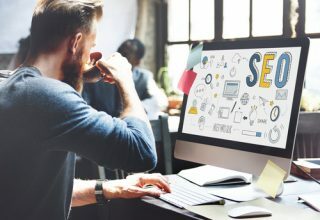 Whether you are hiring an SEO agency for the first time or replacing the one you have been using, there are many factors that you need to consider. One of the most common mistakes made by businesses is not doing enough research before picking an agency. Without enough information, you are susceptible to falling for anything that comes your way. With digital marketing, what you pay for is what you are likely to get. 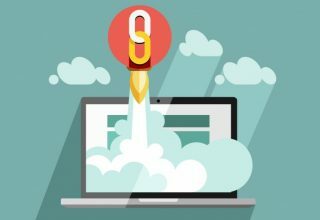 Most SEO companies that charge very little use underhand techniques such as cheap content, keyword-stuffed optimizations and paid links among others. Some of these techniques are likely to get you penalized by Google. This is another very common mistake. If you are not thinking critically, you might end up falling for something that ultimately bears no fruit. Not everyone who makes a great marketing pitch delivers what they promise. In other words, all that glitters is not gold. 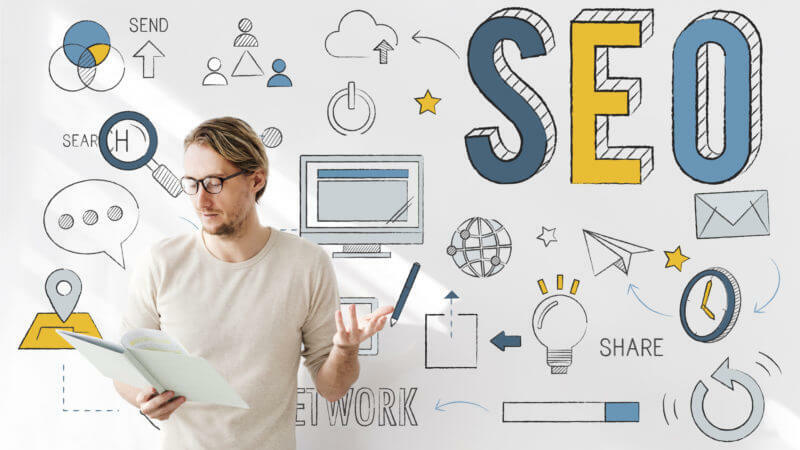 SEO companies offer a variety of services including link building, SEO audit, content marketing and retargeting and it is up to you to decide what your current needs are before hiring the most suitable company. Having a specific goal in mind is what will help you measure the success or failure of an SEO firm. Most SEO firms will not charge you for consultation because they see it as a chance to win your business over. To increase your chances of hiring the best firm, consult with several firms to have a good feel of what each of them has to offer. If you are comfortable with the first firm, then there is no need to look for others. The top SEO companies understand the importance of continuous training for their employees. They also invest in the latest technology to maximize their effectiveness. At the end of the day, what you want is a company that is fully conversant with the algorithms used by Google and all the other search engines. No one wants to hire a firm that makes huge commitments only to fail to deliver in the end. 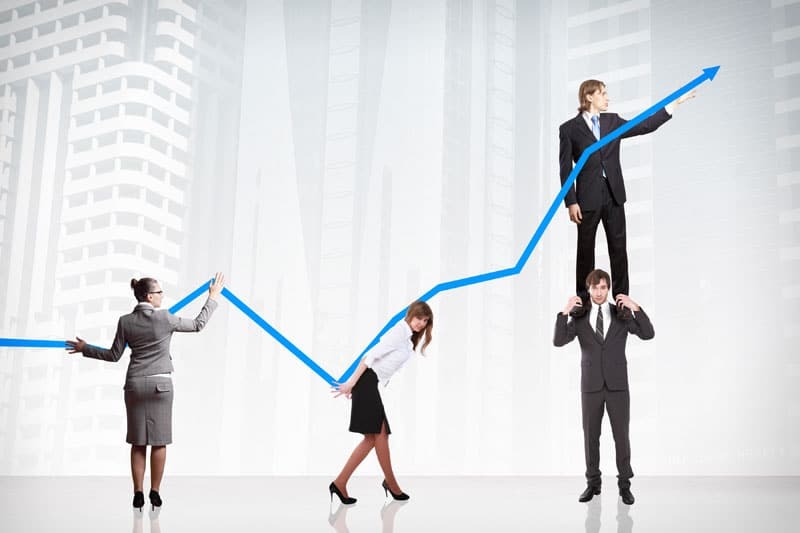 Reputable firms offer realistic commitments and have a good track record of success with other businesses. Always ask to be shown references to see how the company has fared before. Any SEO company that does not execute its plans in a timely manner is not worth your time and money. 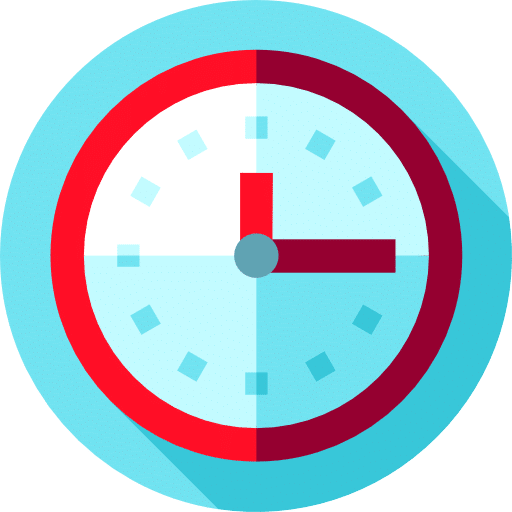 In addition to being to deliver in good time, a professional company should also be in a position to provide you with SEO-related support at any given time. With the importance of SEO growing every day, it is important to ensure that you hire the best company when the time comes. Most reputable companies let their records speak for themselves rather than go for aggressive marketing campaigns. There are the companies you need to look out for to get the best value for your money.